It is not all universities that accept IJMB. IJMB refers to the Interim Joint Matriculations Examination. It is an Advanced Level (A’level) programme accepted for admission into institutions within and outside Nigeria. 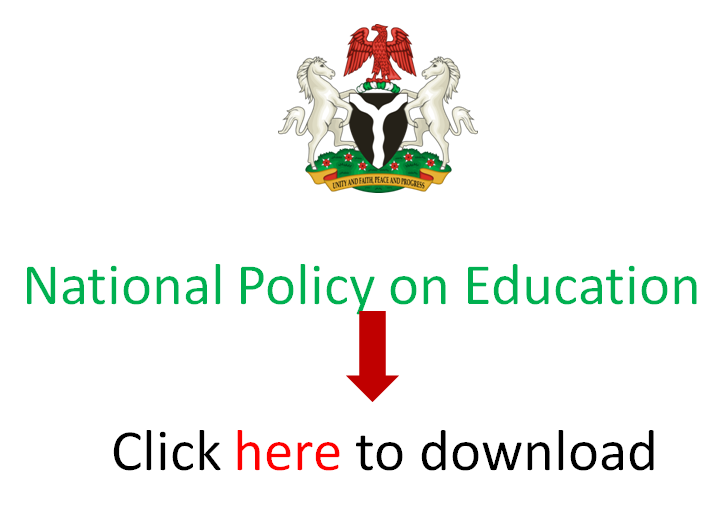 Its syllabus is said to be recognised and approved by the Nigerian government through the Nigeria Education Research and Development Council (NERDC). Candidates can also present IJMB result as a medium of gaining admission by Direct Entry (DE) into Nigerian universities. You can find it as acceptable in your current JAMB brochure also. In this post, EduCeleb.com presents you the list of universities where the IJMB is accepted for 200 level admission in Nigeria. Please, note that the list here is inexhaustible as more universities are joining in accepting IJMB for DE admission. Do refer to your JAMB brochure for IJMB Acceptability in your school of choice (in case it is not stated below). Do check the JAMB brochure to verify/confirm IJMB acceptability in your university of choice if peradventure it is not in the list above.